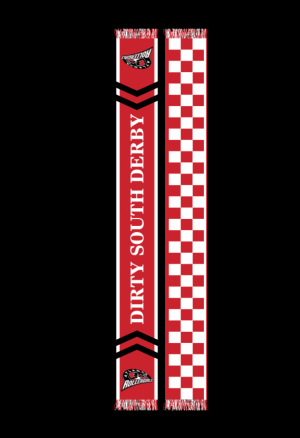 Stay warm while supporting your favorite roller derby team. 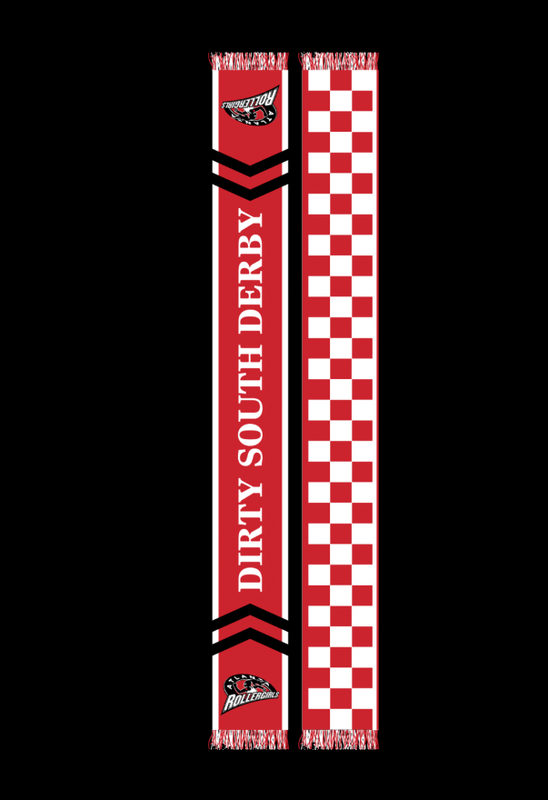 Always want to bundle up against the cold, or just look good with your neck wrapped up. 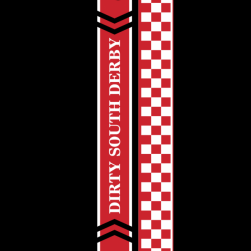 Well now you can with our brand new scarf. 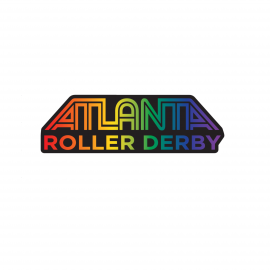 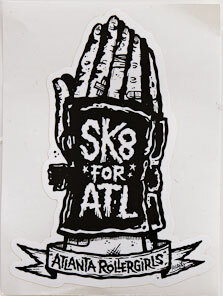 Artist R. Land’s design for the Atlanta Rollergirls. 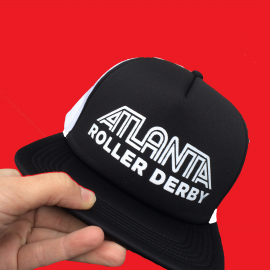 Look cool with this Atlanta Roller Derby hat that will only improve your outfit.